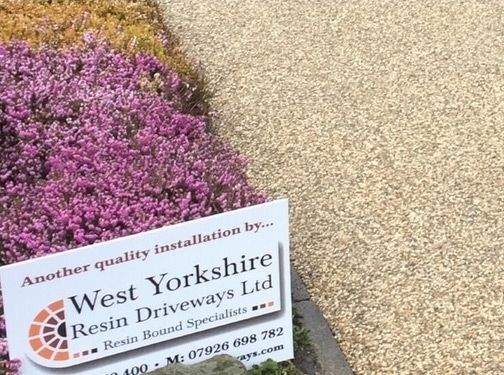 West Yorkshire Resin Driveways provide driveways in Bradford and throughout the UK. Resin Drives have become a popular choice in the UK due to their easy installation (as long as the base is good, they can often be installed on top of existing concrete or tarmac drives), they have better drainage and are more environmentally friendly and are easy to maintain. UK based business providing resin, block paving and tarmac driveways. Website includes details of services provided, work examples, testimonials, contact form.